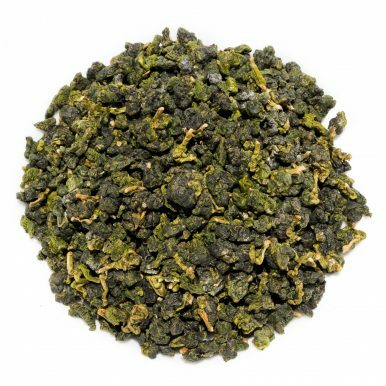 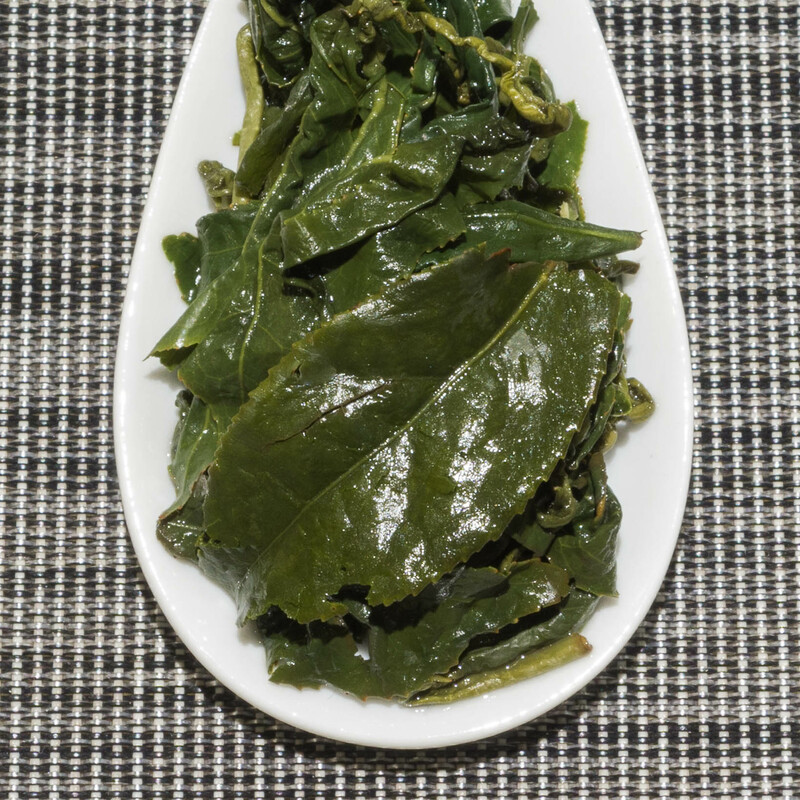 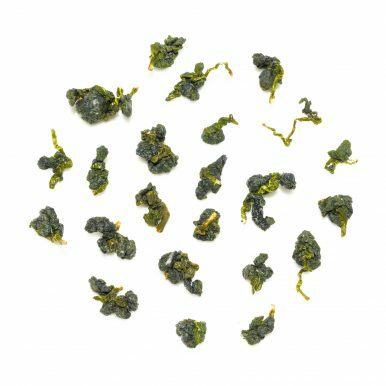 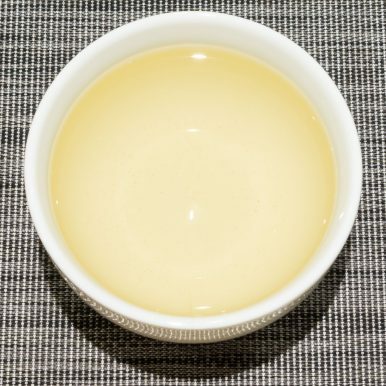 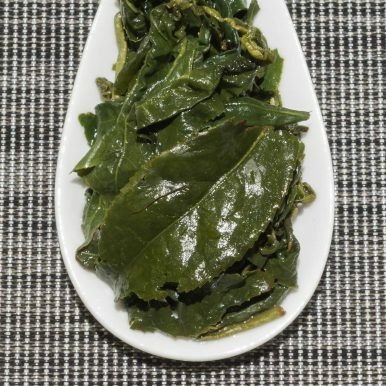 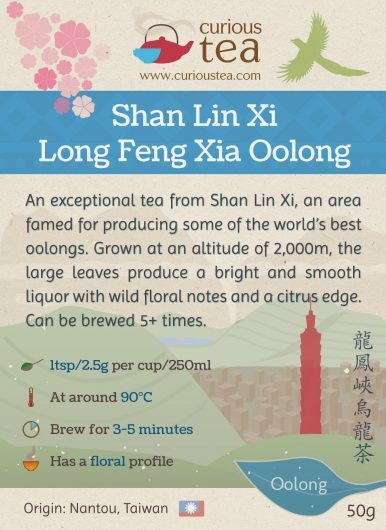 Shan Lin Xi Long Feng Xia Oolong is an exceptional tea from an area famed for producing some of the world’s best oolongs. 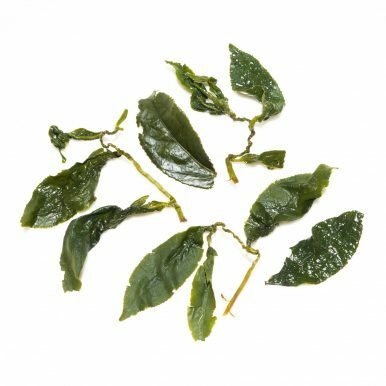 Grown at an altitude of 2,000m, the large leaves produce a bright and smooth liquor with wild floral notes and a citrus edge. 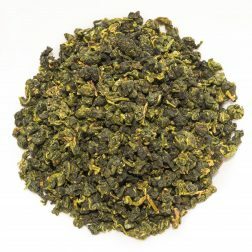 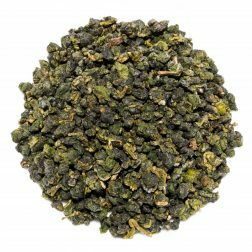 This is simply one of the best oolongs! 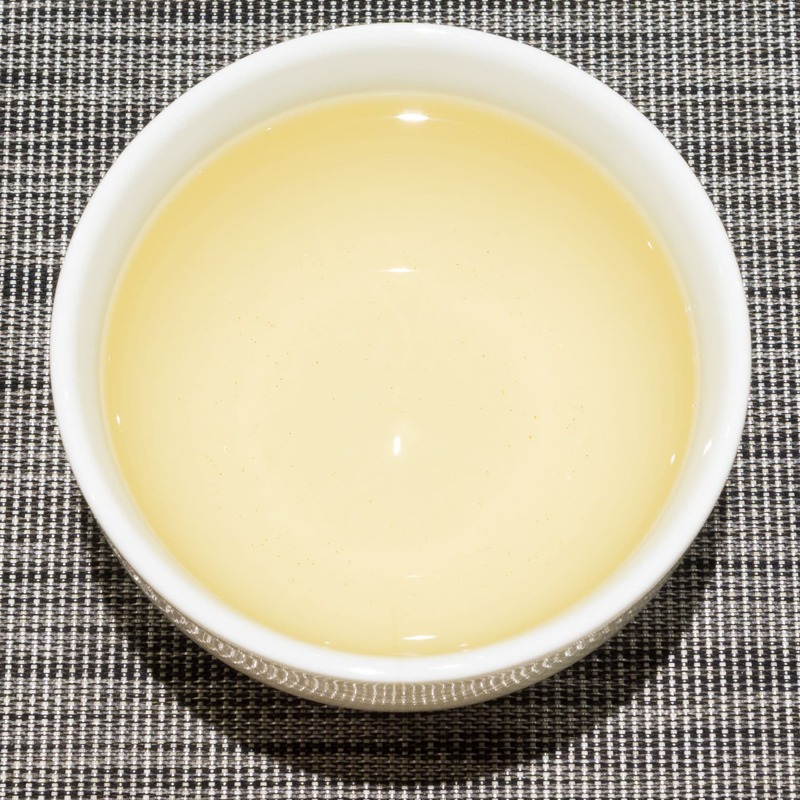 This Shan Lin Xi Long Feng Xia Oolong tea was first featured in our September 2016 Curious Tea Subscription Boxes. 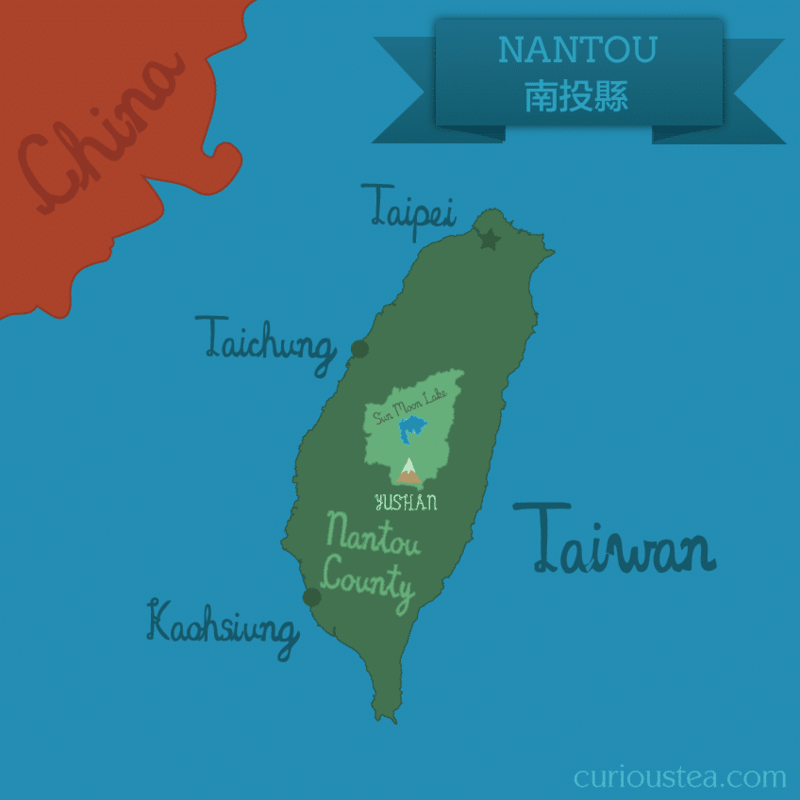 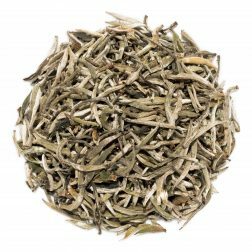 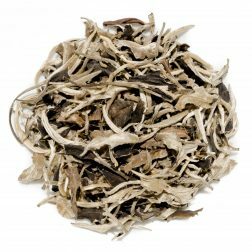 Grown high up in the Alishan Scenic Area of Taiwan this tea has a subtle natural milky aroma, mouthfeel and taste with sweet notes of wild flowers and vanilla.